Original OSX 10.6.1 drop-in 2-disk set and manual for the aluminium Intel iMac. 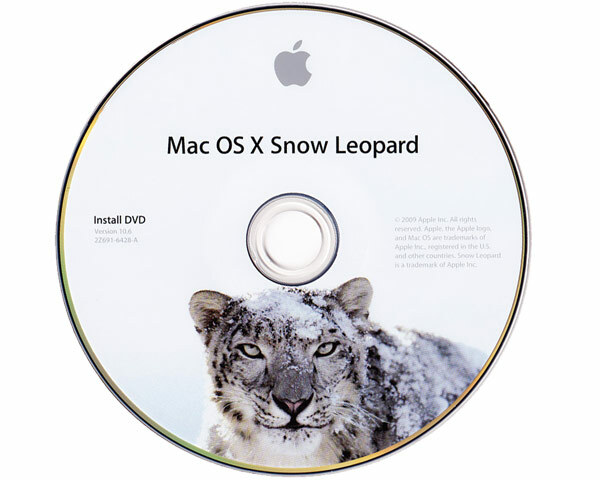 Includes OSX install DVD and applications install dvd. This disk set can only be installed on the late 2009 21.5" and 27" Intel iMacs. 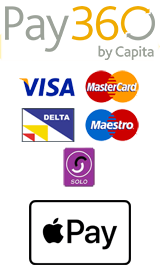 The photo shown is for version reference only and does not show the actual disks.